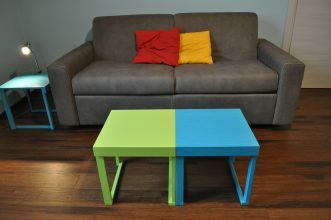 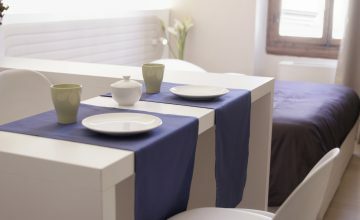 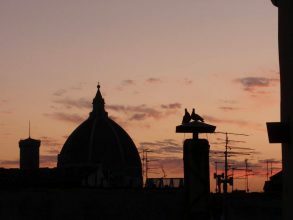 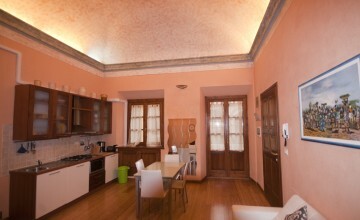 All rentals in Borgo la Croce and Piazza dei Ciompi in Florence - apartments, rooms and flats. 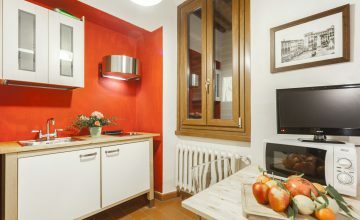 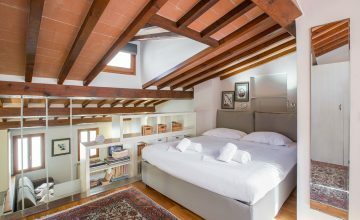 Very quiet and luminous two double bedrooms apartment, that is full furnished with also a fully equipped kitchen located in a quiet street of the historical city center of Florence . 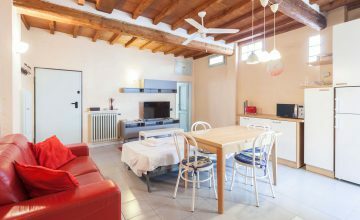 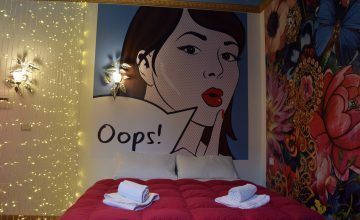 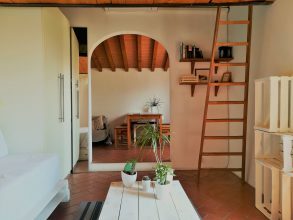 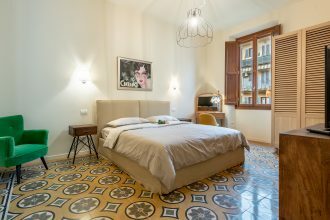 This apartment is located in the historical district of Santa Croce.